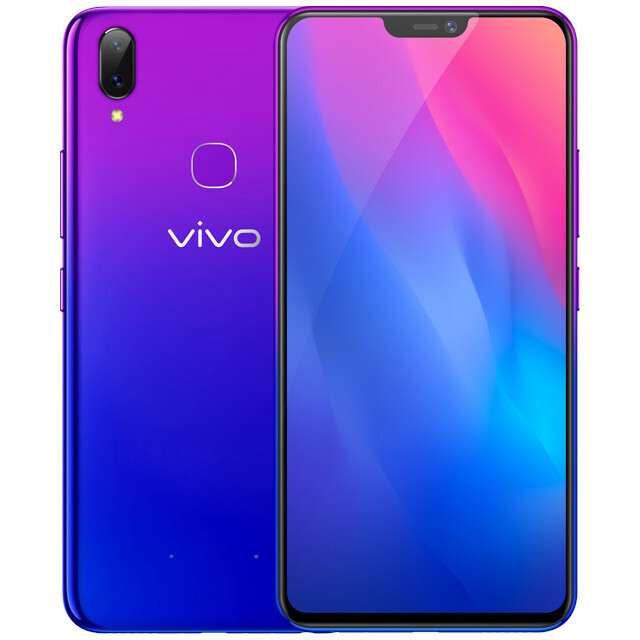 Chinese smartphone maker Vivo has now officially introduced a new smartphone called the Vivo Y89. The Vivo Y89 comes with 6.26-inch full HD+ 19:9 display on the front. The device is equipped with 4GB of RAM in it. It is also equipped with a very old Snapdragon 626 SoC in it.